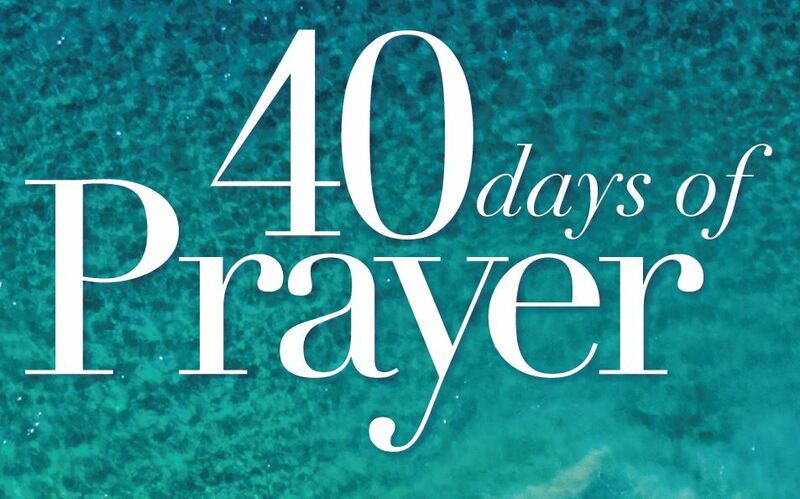 MCCC will be having a 40 Days of Prayer campaign between March 3 and April 14, 2019. Our hope is that congregation members will deepen their relationships with God through this campaign. God communicates with us, and desires us to communicate with Him; therefore in our relationships with God, prayer is our first priority, rather than our last resort. 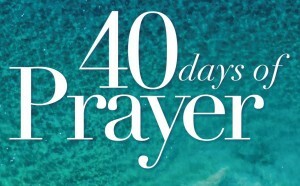 We sincerely invite you to participate in Sunday worship and small group meetings with 40 Days of Prayer as the theme. The church has prepared a daily prayer journal for all participants to help you to develop a habit of prayer through daily Bible readings. As you write your daily journal, your faith will be strengthened. Prayer journals will be sold after Sunday worship starting February 10. The price for a copy of the journal is $10 (same price for Chinese and English versions). In order to encourage brothers and sisters from all congregations to participate in the campaign, those who finish the daily journal, attend all the small group/Sunday school discussions and attend all the sermons on Sunday will receive a certificate of completion.